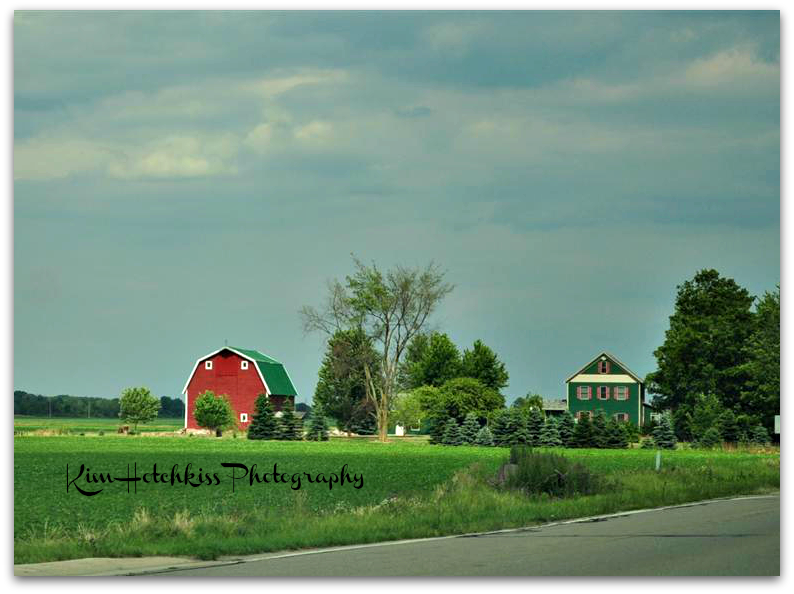 Wow, that is one handsome red barn with it's green roof!! What a beauty! I love it with the house too. Beautiful barn and a lovely farmyard scene! this is so pretty, and so christmas-y! Who wouldn't dream of living in a place like this! Who wouldn't love to live in a place like this? Beautiful! 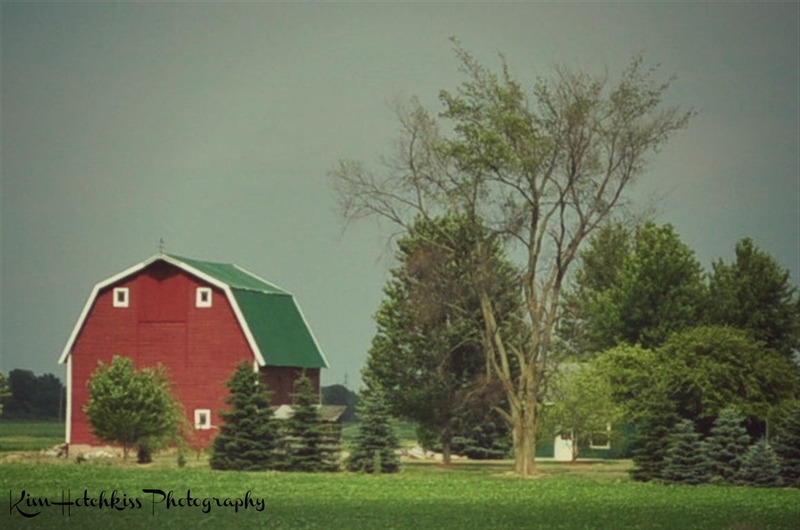 Now, that's one very tall barn & looks so beautiful... it really stands out, doesn't it!